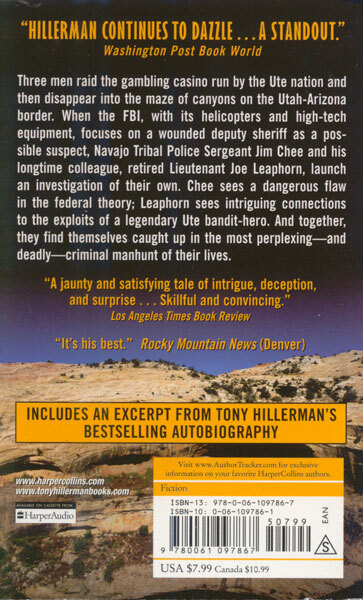 Officer Jim Chee and Lieutenant Joe Leaphorn are back in action again, hot on the trail of three men who have raided a casino run by the Ute nation. While Federal authorities focus on a wounded deputy sheriff, the two officers at the Navajo Tribal Police have other ideas centering on a legendary Ute bandit-hero. 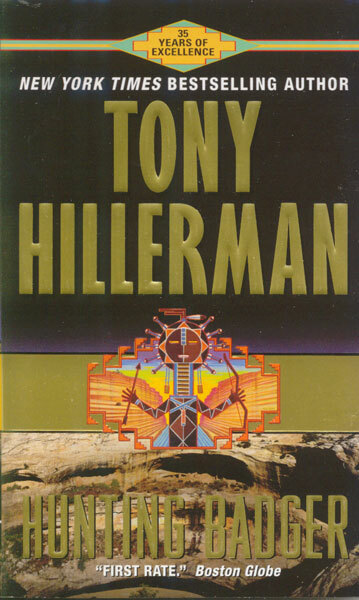 This novel also contains an excerpt from Tony Hillerman's autobiography.